An Initiative to Give Ex-Felons Voting Rights Could Remake F.L. Politics in 2020More than a million Floridians can’t vote because of felony criminal records. That could all change this November. 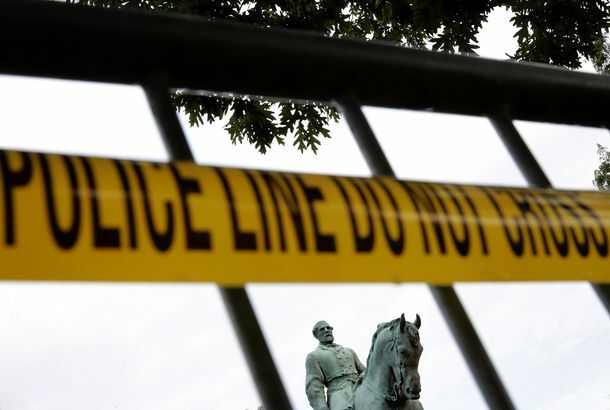 3 Reasons We Need a Reconstruction Memorial Right NowIn this era of renewed political and racial polarization, we need a reminder there are things worth fighting over until justice prevails.